Those anticipating more information regarding Miiverse, Wii U’s social network, can await a further Nintendo Direct presentation by company president Satoru Iwata. Such confirmation had been made during Nintendo’s latest financial briefing, translated by Cheesemeister3K, at which an investor had queried how smart devices will be able to integrate with the service. Sadly, Iwata provided no details as to precisely when such Nintendo Direct would be broadcast. 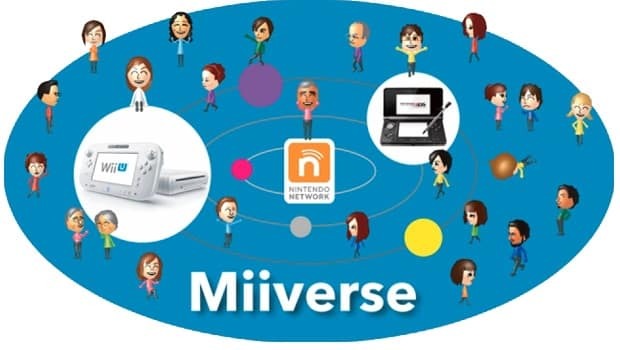 Since Miiverse’s reveal before E3 2012, Nintendo hasn’t revealed much further information regarding its functionality, much to the frustration of their fanbase. With the Wii U now mere weeks from launch, it is imperative that Nintendo begin to fill the knowledge gaps to assure consumers.